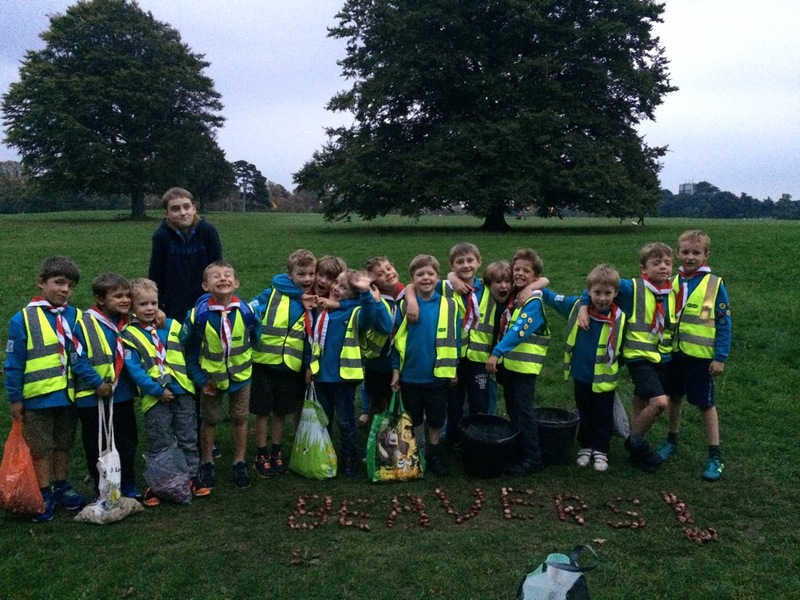 This week, both Beaver colonies went out on a conker hunt on the downs. 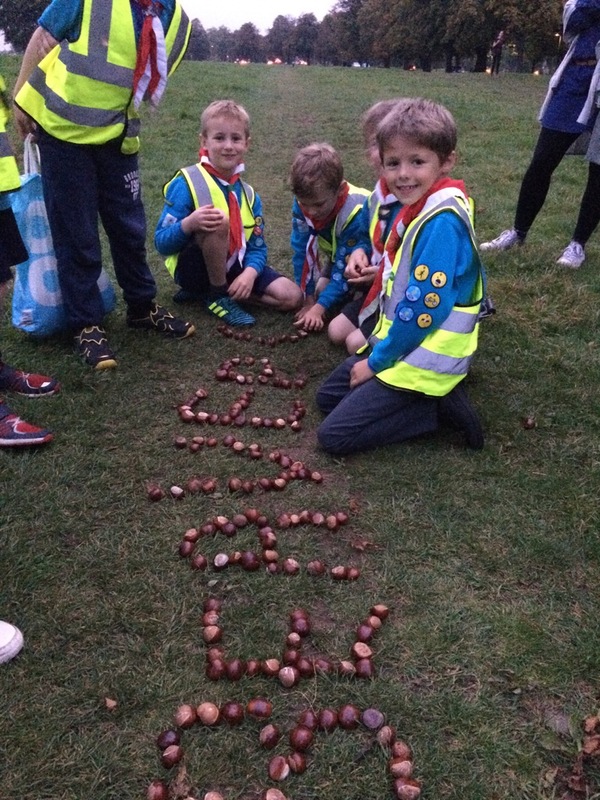 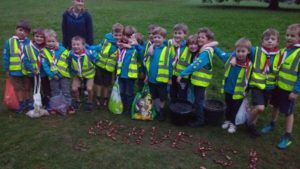 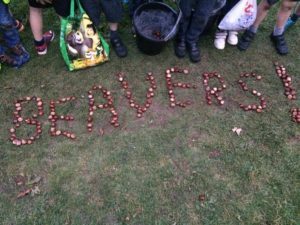 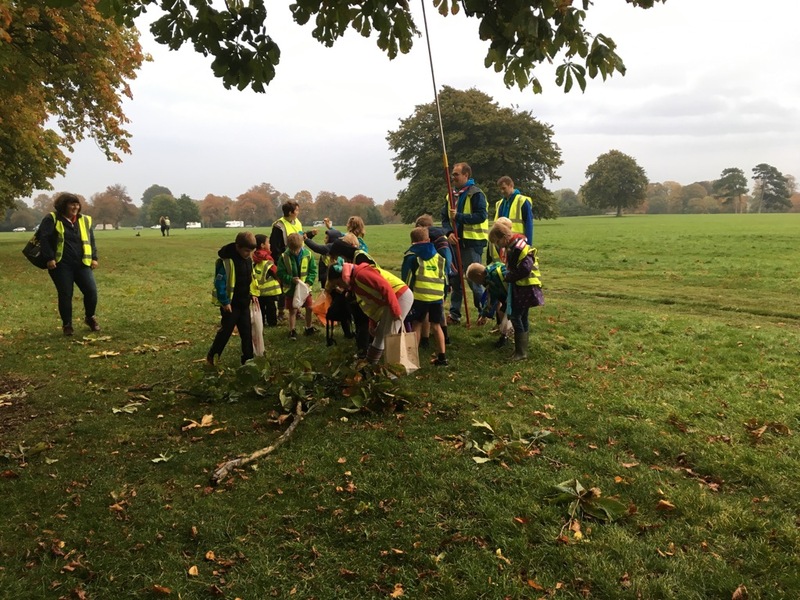 Each Beaver collected a bag full of conkers to take home with them, did some conker art and played conker games to burn off energy before heading home. 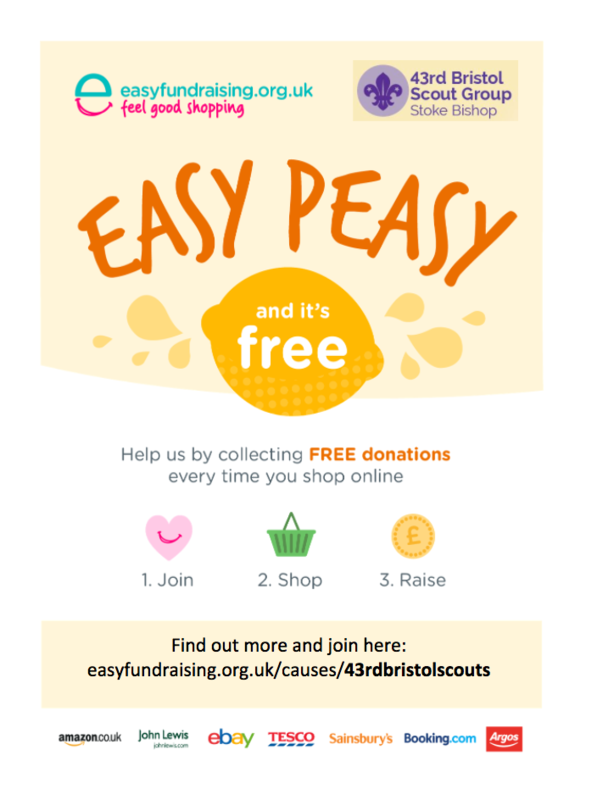 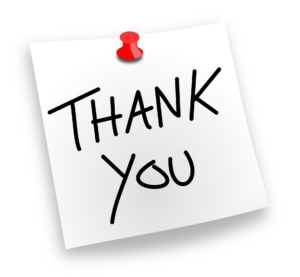 A big Thank You to the Beaver leadership team for arranging another great night.